You know how each specific brand of products we use in our industry has their own little-known benefits that most users may not be aware of? In this article, we want to highlight some of the little-known benefits of Techcon’s dispensing product line and technology. 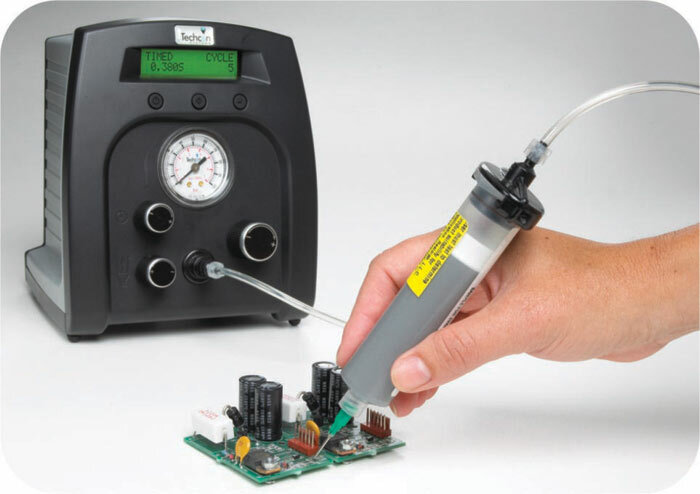 Techcon’s dispensing systems allow dispensing of various sealants, adhesives, potting compounds or gaskets onto surfaces for projects of any shape or size. 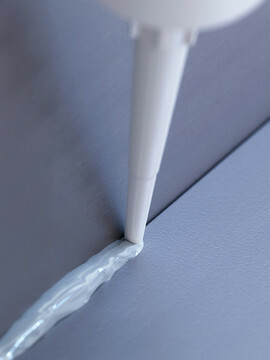 Most companies have grown accustomed to dispensing various adhesives or sealants out of a specific dispensing unit via employees dispensing the required amount of liquid to a surface. Techcon’s dispensing products can either be attached to a robot to dispense the material or used by employees themselves. Benefit: Techcon’s dispensing technology allows the company to hire staff to do the task or leverage the power of a robot that will do it cleanly and accurately. When dispensing specific materials onto surfaces with Techcon products, customers have given feedback to us of an overall “higher quality experience” when using the products. Customers mention to us that Techcon automated equipment provides more accurate “volumetric dispensing” that gives a more precise result eliminating waste, rework and increasing profits. Benefit: Accurately dispensing fluid will help the project go more smoothly and add profit to the bottom line. Techcon’s product line is line is “Dimensionally Compatible” to other manufacturers. Techcon’s disposable cartridges, syringes, nozzles, and syringe tips are interchangeable with other product brands (like Semco)…which the market is already used to using. 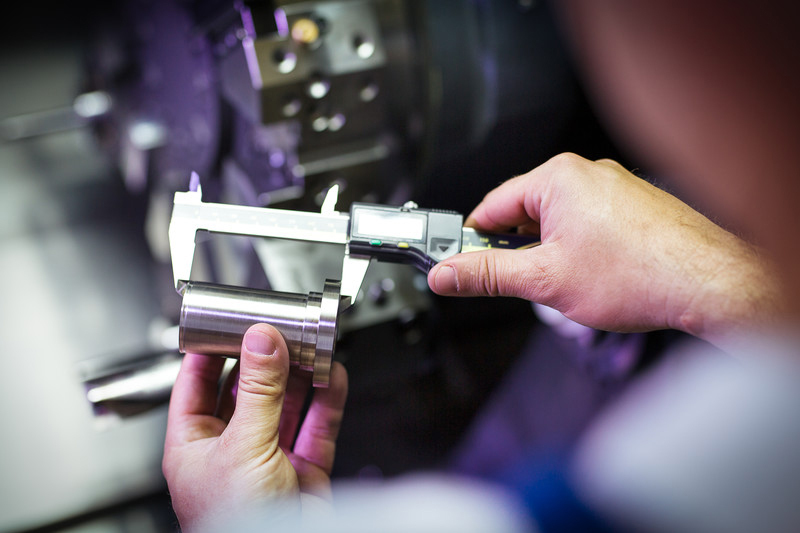 WARNING: The only thing you need to look out for with this “Dimensionally Compatible” benefit is that if the customer builds a custom piece of dispensing equipment with Semco cartridges, it may not work for a Techcon cartridges. Test samples can be provided. Outside of that difference, it should be interchangeable allowing for flexibility with stock availability and savings. Benefit: Being able to interchange dispensing products, Techcon’s cartridges, syringes, nozzles and tips with other known brands provides a massive amount of flexibility over the long run. 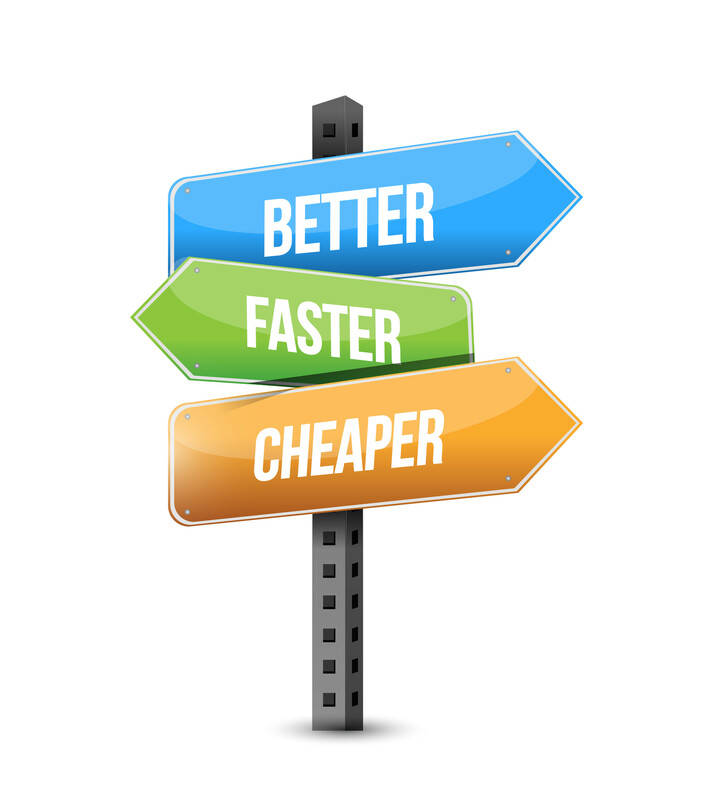 Without complicating the conversation around the cost of Techcon’s product line, just know that their dispensing technology systems cost less compared to other competitors in the dispensing technology business. If you can buy a dispensing product kit for less than a competitor, where the lower cost kit does the “same exact or better job” as the more expensive one, it is always worth taking the time to explore new solutions. While Techcon may not be the most widely known in the dispensing technology market, the little-known benefits they have added to their dispensing technology product line illustrates that they are serious about offering the most amount of value they can while serving their customers’ needs. By creating dispensing products that are more affordable, provide a higher quality dispensing experience, and can be used by employees or robots, it is worth exploring the possibilities for using Techcon with your next project! As you already know…our top-notch customer support staff is here to answer any questions that you may have before placing your order with us. Please give us a call. We would love to set you up with what you need for your project!